Schedule a complimentary in home design and/or technical consultation on line or by calling us at 970-372-4019.  A representative from Mountain Valley Floors Inc will contact you within 24 hours to discuss the next step. Step #2: Our Experts Come to You! Receive a complimentary 1 hour in-home consultation with an Interior Design Stylist from Gladly Interiors® and/or a flooring expert from Mountain Valley Floors. We will meet you at your home to develop a design vision and measure for your new flooring, tile, countertops, or backsplash options. 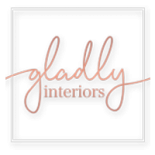 Receive an additional 2 complimentary hours of pre-planning and in-store consultation time with a Interior Stylist from Gladly Interiors. Your design stylist will create design palettes for you to review at Mountain Valley Floors showroom. Meet with Mountain Valley Floors to review and sign proposal and finalize schedule. Professional flooring/tiling installation by a qualified technician using industry leading installation materials and methods. Final in-home installation review with a Mountain Valley Floors representative, including warranty, care, and maintenance review and complementary cleaning kit. Mountain Valley Floors in Loveland is your one-stop shop for innovative flooring and design. Serving the front range in Northern Colorado for more than 25 years, we are a Top Rated® Local company providing hardwood flooring, tile flooring, and carpet installation. With our expert knowledge, industry-leading flooring brands, and affordable wood and carpet prices, our services simply can’t be beat. In addition to installation, each project comes with three hours of free in-home or in-store design consultation followed by an expert in-home estimate and technical review. Contact us today to get your project started!